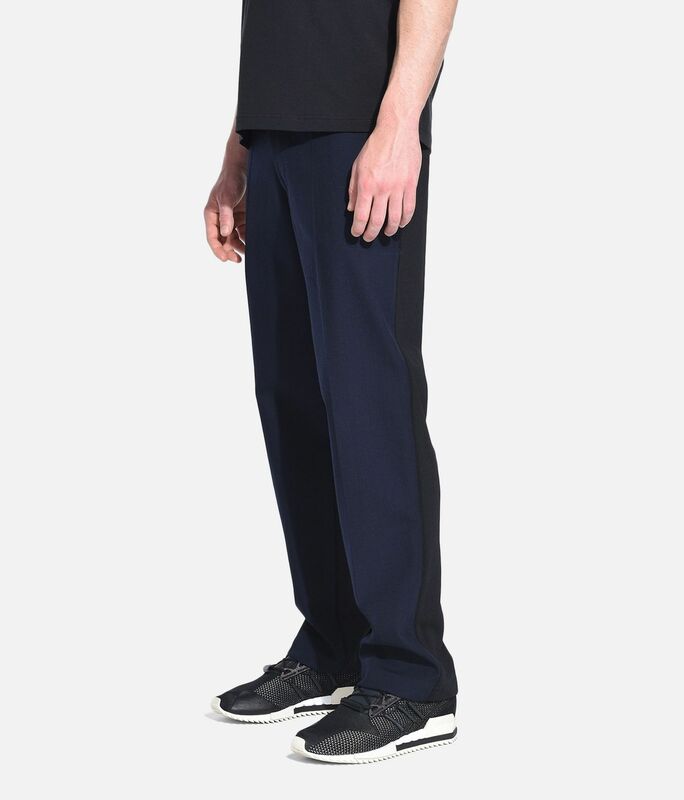 An unconventional approach to design has differentiated Y-3 from the beginning. 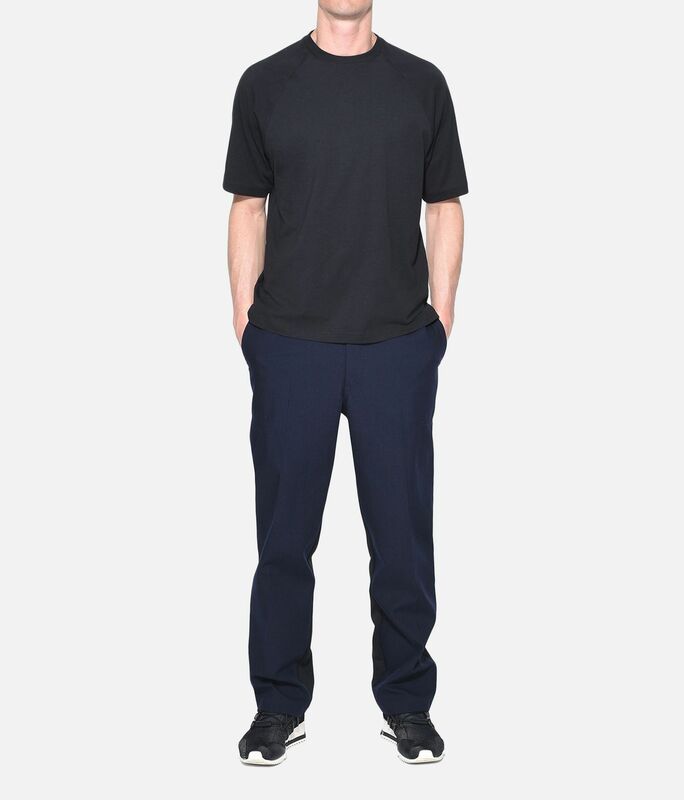 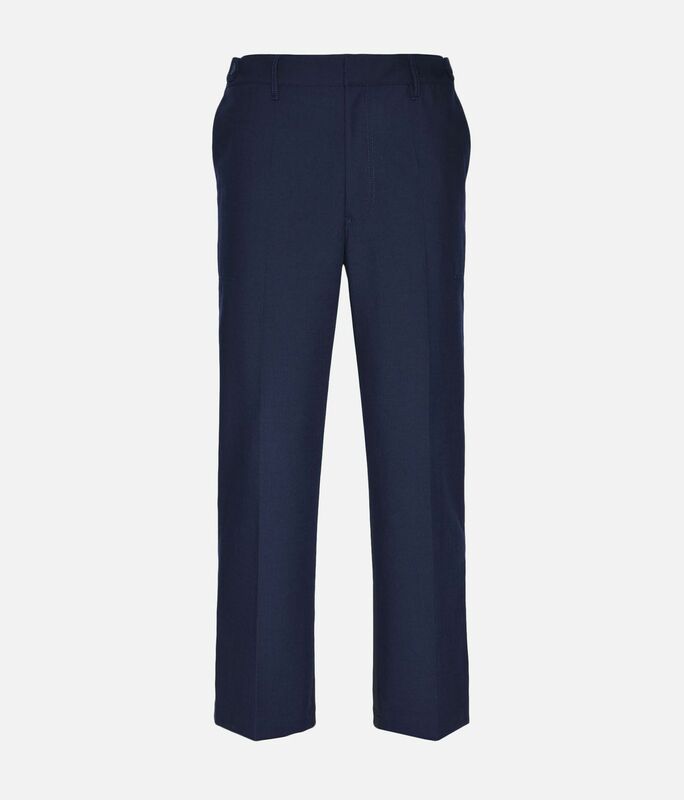 Streamlined and sophisticated, the twill Dress Pants have button tabs on the waist that allow you to personalise the shape. 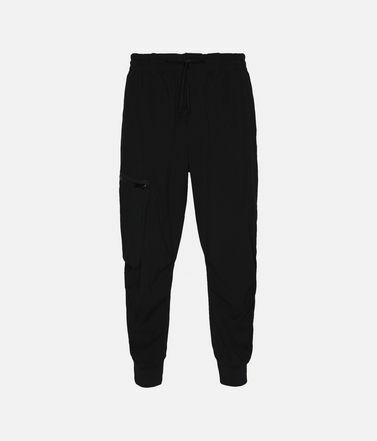 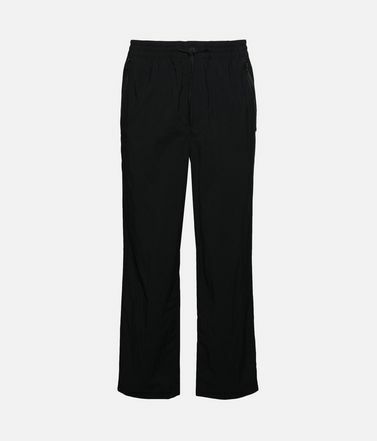 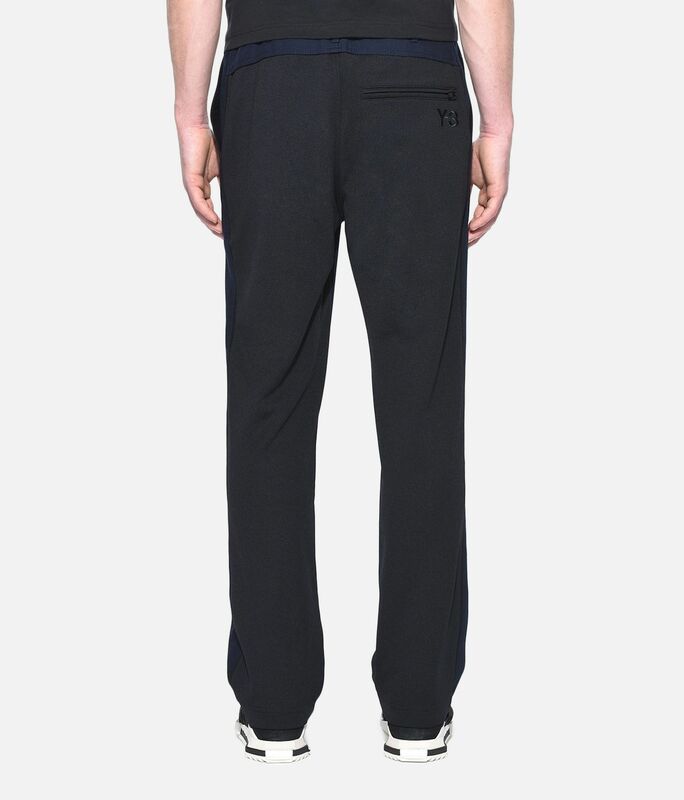 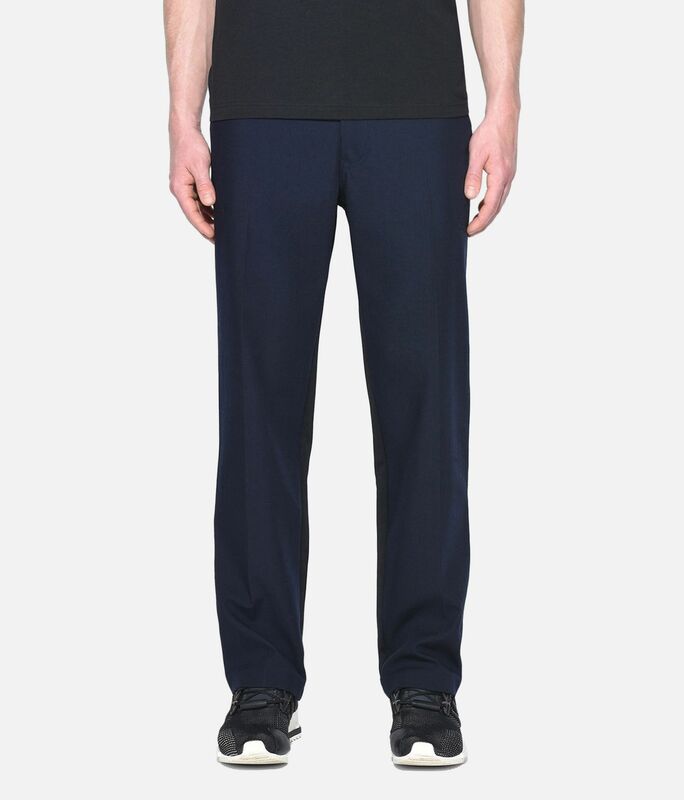 Creases down the front give the pants an effortlessly tailored look.